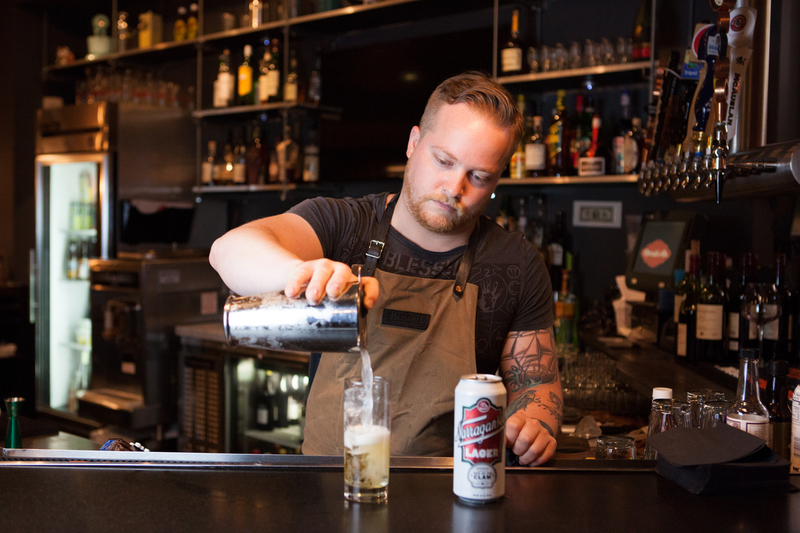 StarChefs.com recently visited Merrill & Co. in Boston to learn about their new cocktail, the ‘Gansett 75. 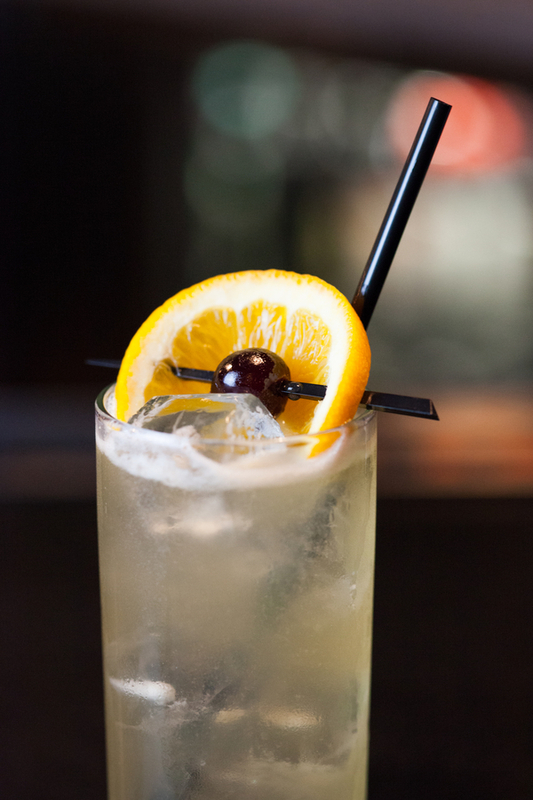 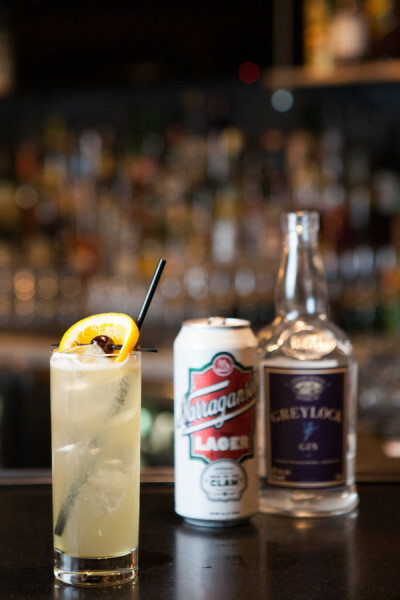 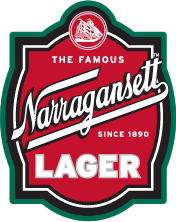 Kevin Mabry calls his creation that combines ‘Gansett Lager and Greylock Gin a “lovechild of the French 75 and a Shandy”. 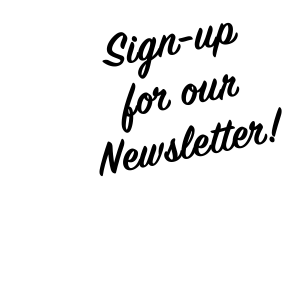 Read all about it by clicking HERE.